Although it’s just starting to get cold and the leaves are all changing, some of us are already thinking toward warm weather once again. For us here in Florida, it’s almost always summer. But for everyone else, there is no doubt that spring will be here again before you know it. Once the holidays have passed, you’ll need to start looking forward to spring and spring cleaning. It’s that time of the year when everyone comes out of hibernation, cleans up their property and begins taking steps towards total beautification. Before next spring arrives, you should put together an itinerary so you will know exactly what you have to do and what you have to look forward to during those snowy days. On your list, you should not ignore your yard. 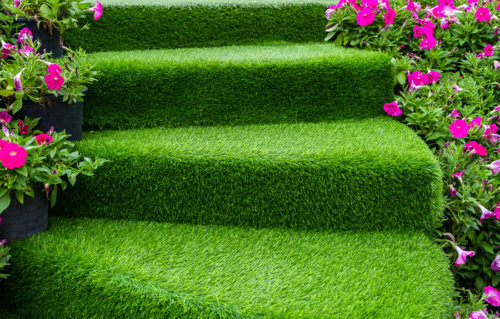 Below, you will find tips sprucing up the appearance of your yard this spring! If you do not have the right accommodations in your yard, it can really become dull and boring. The walkway is one of the most vital components of any yard. In fact, it will serve numerous purposes at the same time. First and foremost, you should realize that your guests will utilize your walkway to keep their shoe clean. In return, this will also keep your floors clean. Simultaneously, your walkway will prove to be vitally important for sprucing up the yard’s appearance. 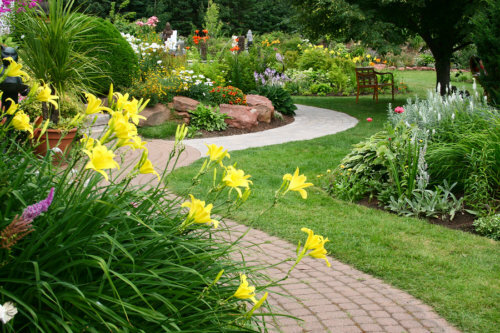 A beautiful walkway can definitely complement your yard’s flowers and other arrangements. 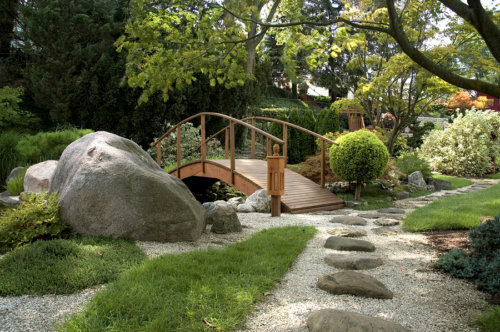 With the right walkway, your yard will go from dull to extraordinary. The good news is that building a walkway is something you can do on your own with very little money. Yard lighting isn’t very important during the daylight hours. However, when the sun goes down, lighting will make a world of difference. If you do not have a sufficient amount of lighting in your yard, your guests will find themselves stumbling around aimlessly. They may even trip over and get injured. This could cause you to get sued. 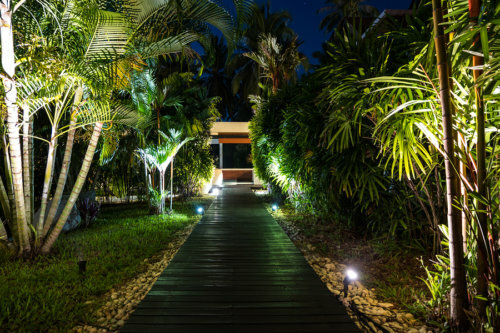 Plus, you should realize that yard lighting can help beautify your property. The good news is that you will not be power cords. Just make the switch to solar lights. These lights will give you the lighting you need, without causing your electric bill to climb higher. If your yard is dull and barren, you’re going to have problems on your hands. You need to solve this problem as quickly as possible. Installing artificial grass can definitely help. Making the switch from traditional grass to artificial grass will decrease your maintenance requirements. You’ll also find yourself watering your grass less often. This can help decrease your water bill, while also ensuring that your yard remains as beautiful as ever. Remember to complement your grass with the right combination of plants. This will create the complete yard that will take its appearance to a whole new level. Finally, you should think about installing a pond in your yard. This will definitely be a lot of work, but it can pay off dividends in the long run. With a pond, you will be able to add life to your yard. And of course, there is no doubt that a pond can be incredibly beautiful, peaceful and serene. You may even use it as a focal point of your theme like a Japanese garden or koi pond. If you’ve got the time and energy, adding a pond to your yard will prove to be well worth it.